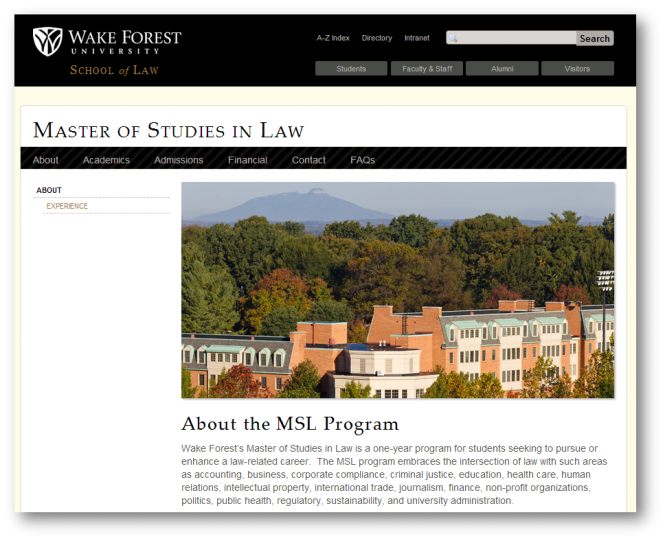 At a time of shrinking law school enrollment nationwide, Wake Forest University School of Law identified a Master of Studies in Law Program (MSL) as a viable opportunity to stay relevant in an evolving student marketplace. The School of Law sought Hanover Research’s data services to validate proof of concept, influence program launch, and identify development strategies worthy of pursuit when creating this new degree. 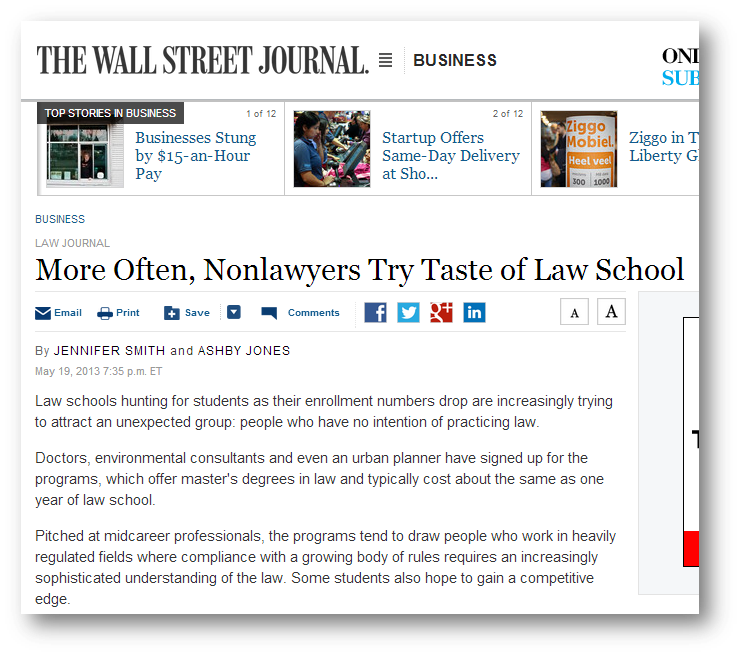 Segment the student market and suggest targeted recruitment strategies. 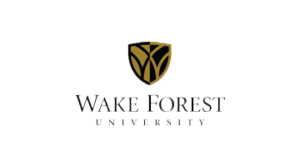 WSJ discusses how Wake Forest University School of Law launched a master’s-degree program geared specifically for nonlawyers who want grounding in legal basics.